Originally associated with cultural mixtures of African, European, and indigenous ancestry, today, creolization refers to this mixture of different people and different cultures that merge to become one. 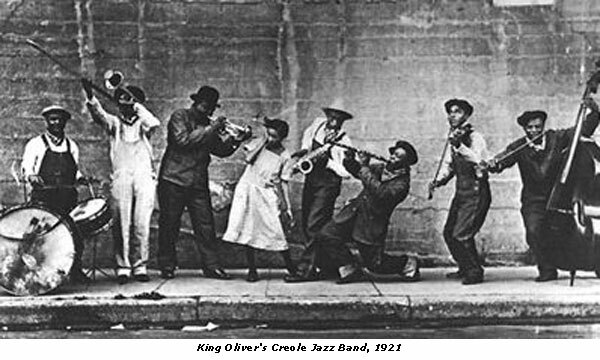 The word Creole was also used to distinguish those Afro-descendants who were born in the New World in comparison to African-born slaves. The word creolization has evolved and changed to have different meaning at different times in history. What has not changed through the course of time is the context in which Creole has been used. It has been associated with cultural mixtures of African, European, and indigenous (in addition to other lineages in different locations) ancestry (e.g. Caribbeans). 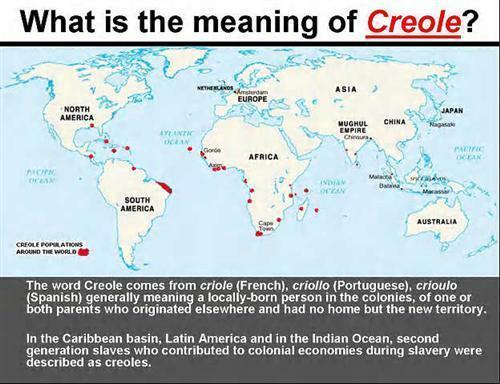 Creole has pertained to “African-diasporic geographical and historical specificity”. 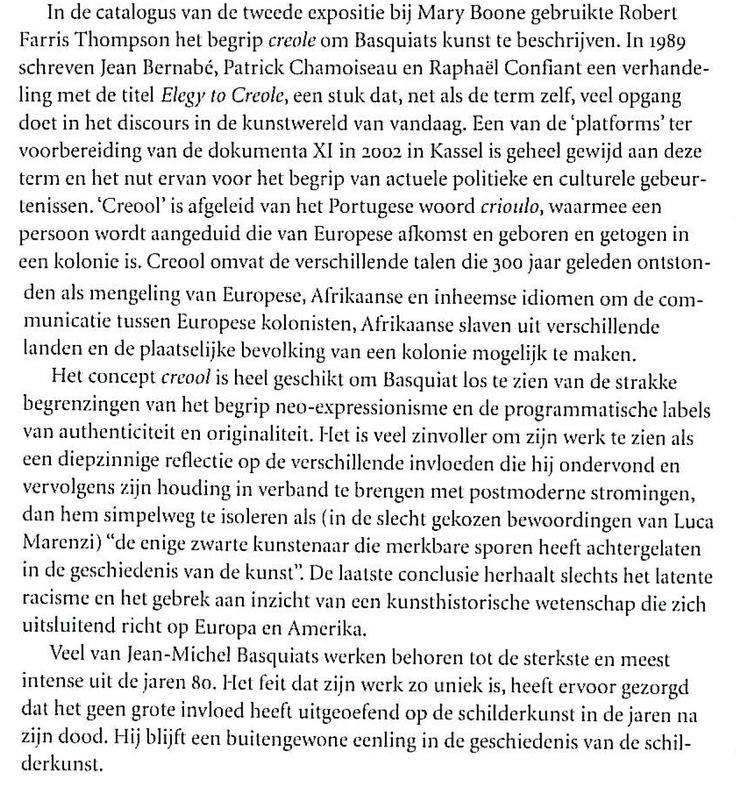 With globalization Creolization has undergone a “remapping of worlds regions”, or as Orlando Patterson would explain, “the creation of wholly new cultural forms in the transnational space, such as ‘New Yorican’ and Miami Spanish. Today, creolization refers to this mixture of different people and different cultures that merge to become one.